We've thought of everything. Including the importance of bandwidth. Consistent 24/7 speed means your internet is always fast, no matter how many of your neighbors are online. Who needs a gym membership when you have 24/7 access to our brand new and spacious Fitness Center. Green Commuter is a membership-based, fully automated platform where Passenger Flats Residents have 24/7 access to a network of electric vehicles. Members can rent a vehicle on an as-needed basis, paying only for the time they reserve. Green Commuter pays for the electricity, insurance, parking, and maintenance. It's like owning a car without the financial responsibility of car ownership. Located at the corner of Rossville and Station Streets. Have a bike? We've got it covered. Rest assured we've got the highest quality bike parking and storage available for you and your transportation. 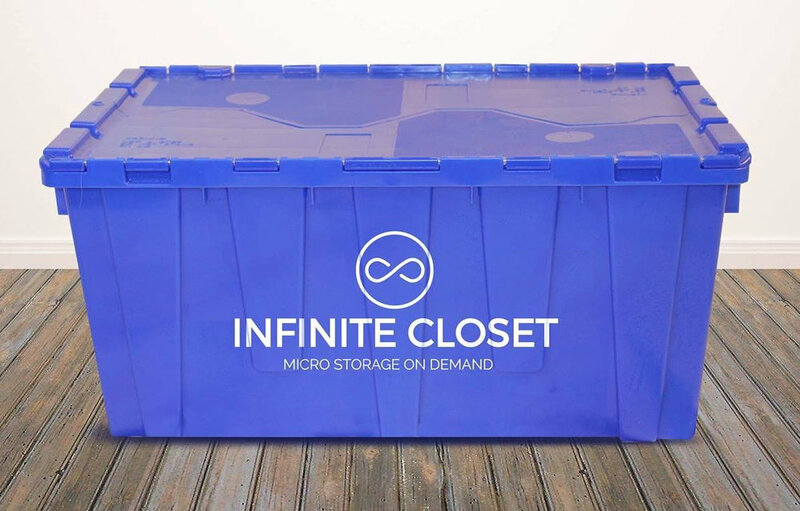 Infinite Closet offers month-to-month micro-storage with unlimited pickup and delivery to your door! Storage by the box, Infinite Closet delivers sturdy and robust HDPE storage boxes which you fill with your off-season clothing, sporting goods, or anything else you want to hold onto, but don't need right this second. Infinite Closet allows you to maximize your storage and floor space in your apartment, while offering delivery of your stored boxes within 24 hours. No contracts, no commitments, no hassles. If it fits, it ships! At the Passenger Flats, we believe a true community shouldn't be gated or fenced in - it should seamlessly meld into its surroundings. 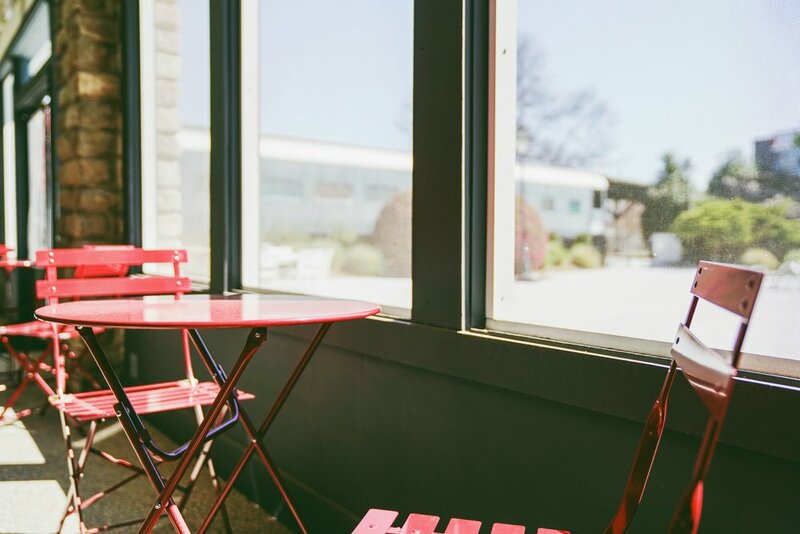 That's why we chose Chattanooga's beautiful up and coming Southside neighborhood for our location. A neighborhood bar and restaurant steps away from the Passenger Flats. STIR has a unique offering of artisanal bartending, premium oysters at a dedicated raw bar and a creative, made-from-scratch menu. Passenger Flats residents receive lunch and dinner discounts daily.